The Home Decorators Collection clip ring pack in brushed brass includes 7-pieces of 1-1/4 in. clip rings. It fits curtain rods up to 1 in. diameter. It is a great solution for bypassing a panel pocket that is too small for the rod. These clip rings are convenient to use as one can simply clip the rings onto a drapery panel. Replacement Washers for Kohler Toilets --Tank to Bowl Washers: 6 large and 3 small . JAG Plumbing Products strives to bring customers the best products in Canada and make them available on the best online shopping platform: Homedepot.ca - Owned and Operated in Ajax, Ontario, Canada, JAG PLUMBING prides itself on offering Home Depot Customers durable, high quality, non OEM replacement plumbing parts. 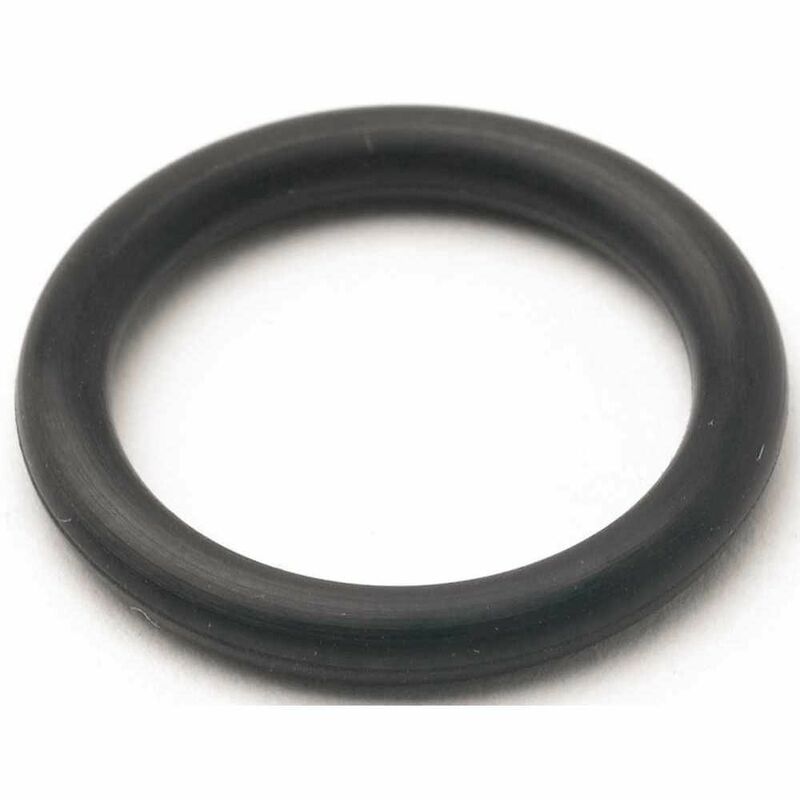 JSG Oceana's vessel mounting rings offer a clean finshed look to your vessel install. The brass mounting ring is designed to work with any vessel sink with a standard 1.75 inch drain hole. Choose from three finishes to create the perfect finishing touch for your bathroom.